So it has been a long long time since the last photo here on the fuzzle. 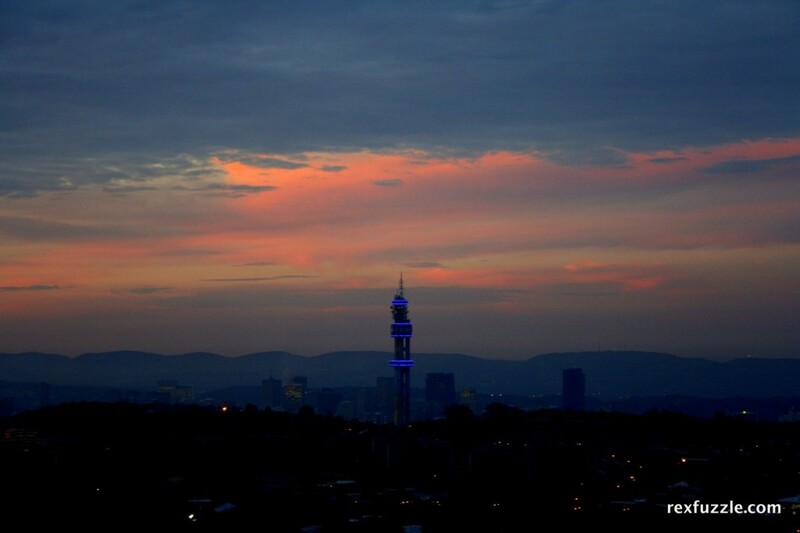 This one was taken over Pretoria with the blue communications tower coming out nicely. No fancy photoshop or anything anymore. "I'm Just Better Than You!"